Another attractive package of interest-free finance and free extended warranty cover has been introduced by McCormick distributor AgriArgo UK as an end of year bonus for farmers and contractors. The package is available on new tractors held in stock by AgriArgo and McCormick dealers, and applies to the highly-rated McCormick X7 Series comprising 136-212hp four- and six-cylinder tractors with slick powershift or smooth VT-Drive stepless transmissions. While powershift models are available to full-spec Premium and simpler Efficient specification, the VT-Drive tractors are to Premium spec only, with extra control and comfort features, optional guidance and ISOBUS implement control, and a full complement of electrically-operated hydraulic spool valves. 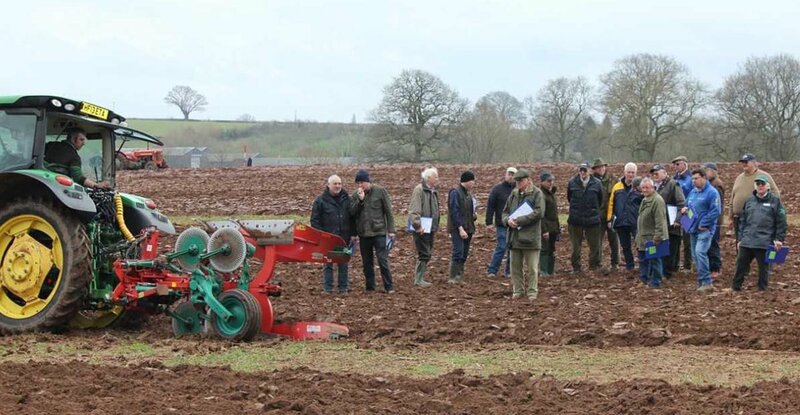 “This limited-period offer is available now through to the end of the year – and since the first payment is not due until April, the sooner the deal is done, the greater the financial benefit,” points out Ray Spinks, general manager and sales director at AgriArgo UK. Up to 50% of the retail list price of a tractor can be financed under the scheme, so a larger proportion of the agreed purchase price is covered, and the first of three annual payments is not due until April 2018, with no interest to pay on the amount financed. In addition, a 12-month extension to the manufacturer’s usual two-year warranty on the X7 Series tractors is included in the deal, giving total peace of mind over three years’ or a total of 3000 hours cover on faulty parts, and running costs are fixed as a dealer service contract is required for the duration of the finance period.